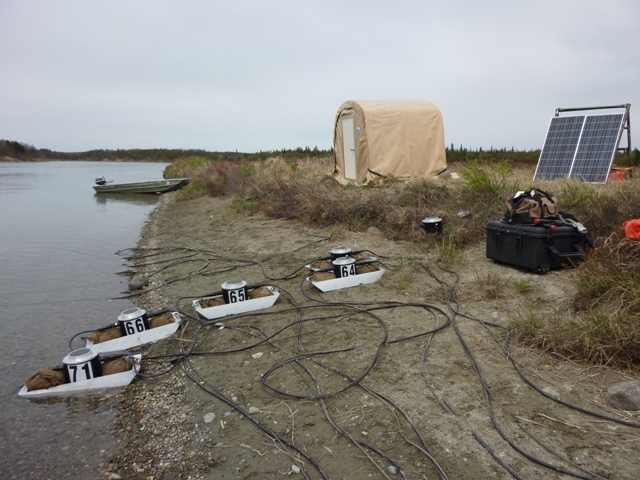 "To undertake scientific research and management that will foster economic and social benefits to the residents and communities of Bristol Bay to ensure sustainability of the region's renewable natural resources with an emphasis on its fish stocks and fisheries." 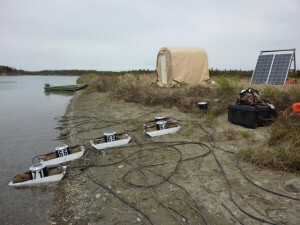 BBEDC has increased its role in fisheries science and research projects in Bristol Bay through the Bristol Bay Science and Research Institute(BBSRI), a locally directed non-profit subsidiary of BBEDC. 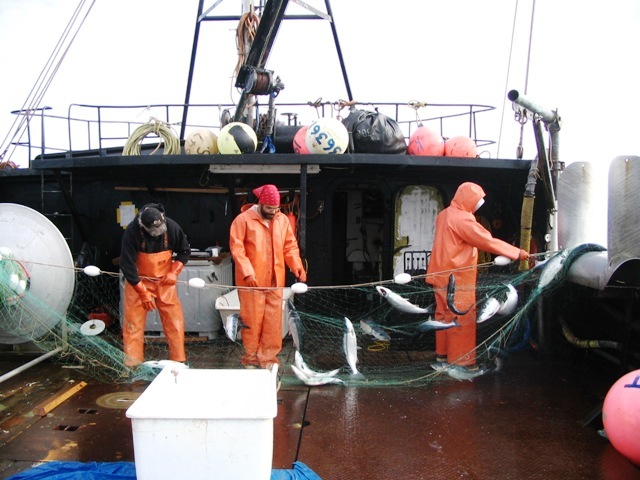 The Institute works closely with State and Federal resource managers and the fishing industry to improve the management of area fish stocks and other natural resources. Over the years, BBSRI has brought resources and focus to important topics and research needs that sometimes "fall between the cracks" of agencies with declining budgets or constrained by narrow mandates. For example, the State of Alaska is responsible for ensuring that the Bay salmon fishery provides a sustainable catch over time, but no state or federal agency has a mandate to ensure economic vitality of the fishery. Stemming directly from its mission, much of BBSRI's work over the last decade has been toward fostering the economic health and vitality of the region and its residents. For more information about BBSRI, go to the full BBSRI website at www.bbsri.org or contact Executive Director, Michael Link at michael@bbsri.org.